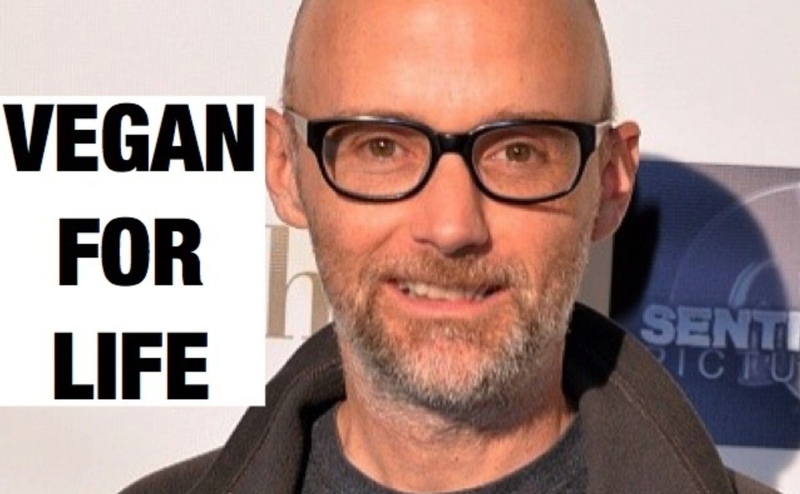 Iconic musician Moby says he will be 'vegan for life'. He made the statement amid a slew of YouTubers abandoning the movement and going back to eating animals, including Rawvana, Tim Shieff, and Bonny Rebecca. "Lots of news lately about a few confused influencers abandoning veganism," Moby wrote on Instagram. "I've been a vegan for 31 years, and I'm a vegan for life, no matter what. I would not, could not, will not do ANYTHING that could cause or contribute to the suffering of an animal. 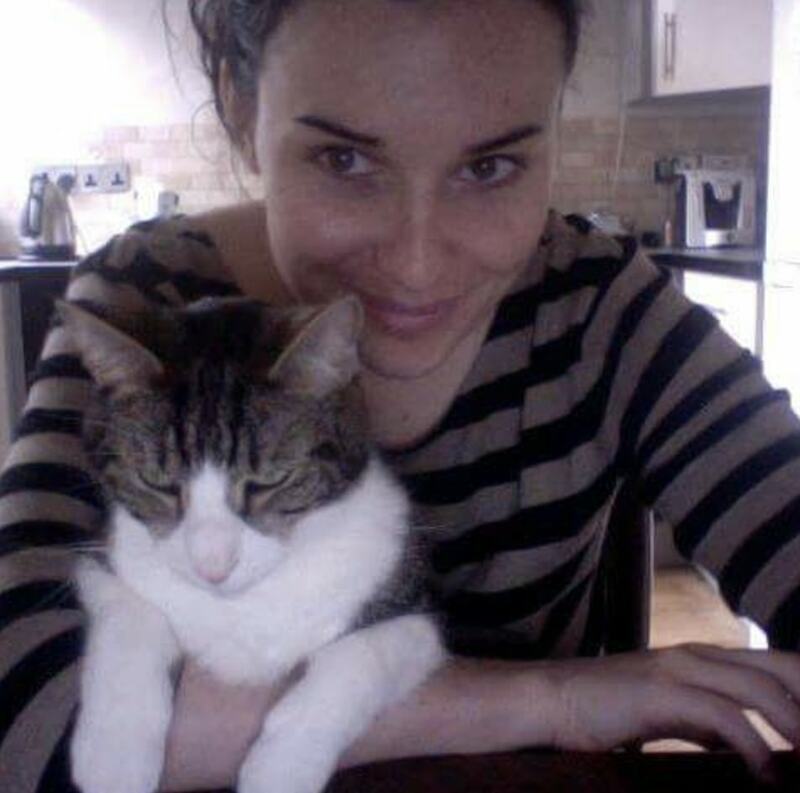 "My life has no more or less meaning than the life of any animal, anywhere." Moby's post encouraged a number of his fans to share their own experiences and commitment, with one writing: "I have been vegan for five and a half years and have great health. "Those people [who stopped being vegan] just were plant-based eaters but my only concern is about the real victims, and I want to respect their lives and their freedom, and that is why I will never go back. I am also a vegan for LIFE ." "Going on 26 years this September for me. Still going strong, active every day. Best decision I ever made in my life, hands down," another added.